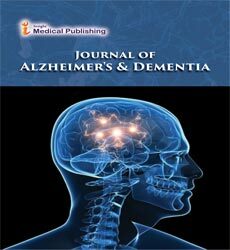 Journal of Alzheimer's & Dementia is an open access, peer reviewed online journal. This Journal considers all studies related to the mechanisms which leads to the Alzheimer to the host/human body in the situations of protecting and healing the body. In short the journal covers all levels of studies including clinical and pharmacological studies during the development, phase studies and therapeutic improvement.